Racine’s #1 animal, pest and wildlife control problem solvers. The answer to all of your animal and wildlife control problems is All Animal Damage Control LLC. 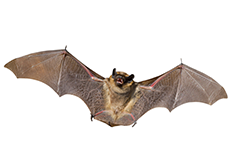 Throughout the United States and Canada, problems resulting from wildlife damage and animal pest control are increasing exponentially due to population growth, growing wildlife numbers and urbanization. 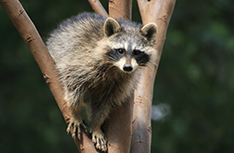 The vast majority of these issues require professional animal and wildlife removal services. 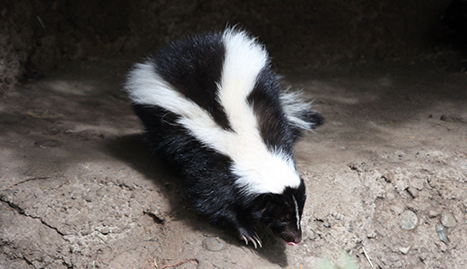 Wildlife and animal removal situations can often be dangerous to both humans and animals. Unfortunately, due to government spending cuts, many city, county and state services no longer allocate funds to provide assistance with animal removal and wildlife management issues. Due to this lack of government services, the vast majority of wildlife and animal control and removal problems often are addressed by individuals who have no real experience with these difficult and hazardous situations. 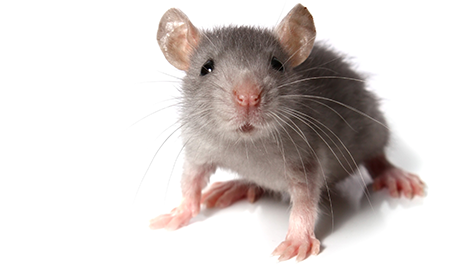 All Animal Damage Control LLC can step in and provide immediate services that are safe and humane at reasonable rates. Contact us for a quote today! 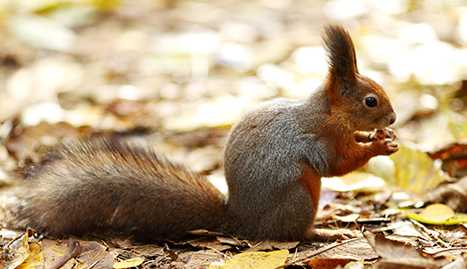 There are many aspects to the problems of wildlife removal that make the decision to seek professional help not just a convenience, but also a necessity. 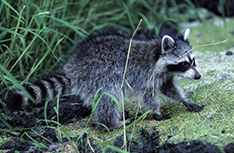 Our professionals are well aware of the dangers associated with the capture and control of animals and wildlife, and their expert staff will safely provide wildlife removal solutions for you in a timely manner, at reasonable rates. Imagine being confronted with a poisonous snake while doing yard work on your property. The very thought would send most homeowners running, with good reason! A dangerous animal that comes a bit too close for comfort is definitely a wildlife control problem, and should never, ever be dealt with by non-professionals. Even animals that don’t appear threatening can be dangerous, if they are carrying disease or if illness or hunger makes them overly aggressive. In Racine, Wisconsin, the answer to all of your animal and wildlife control problems is All Animal Damage Control LLC. Call us today for a complete list of services at reasonable rates.